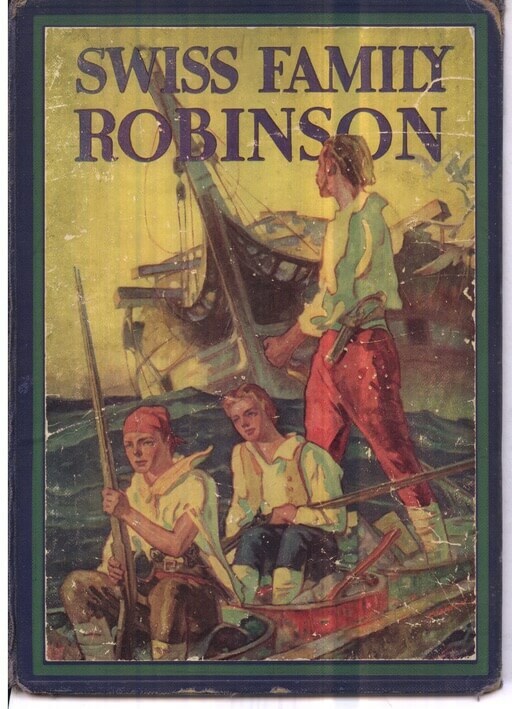 We feature Wyss' novel in our collection of Books for Young Readers. Return to the J.D. Wyss library.